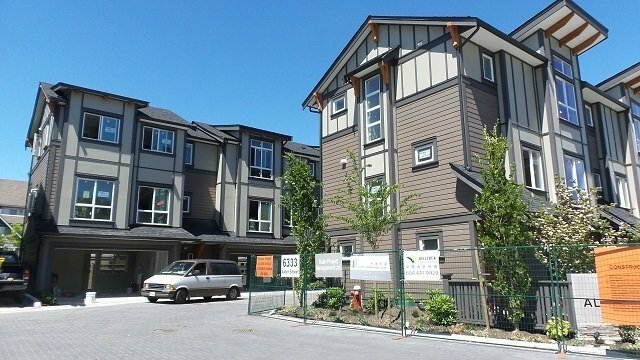 Alder Vista - new townhouse complex across from Garden City Park, Anderson Elementary School and MacNeill Secondary School. 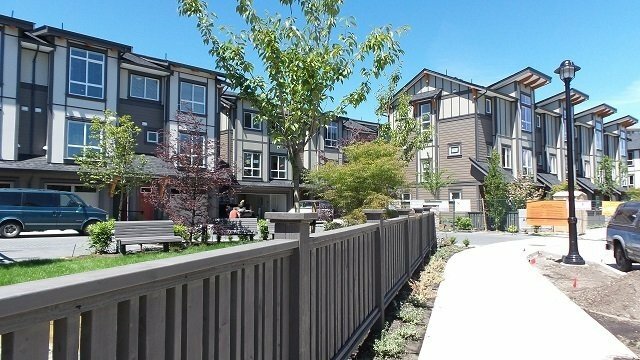 Close proximity to public transit, skytrain and Richmond centre. 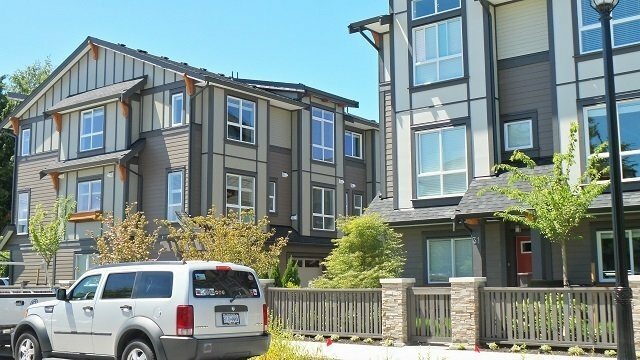 Convenient and yet quiet residential neigborhood for growing families. 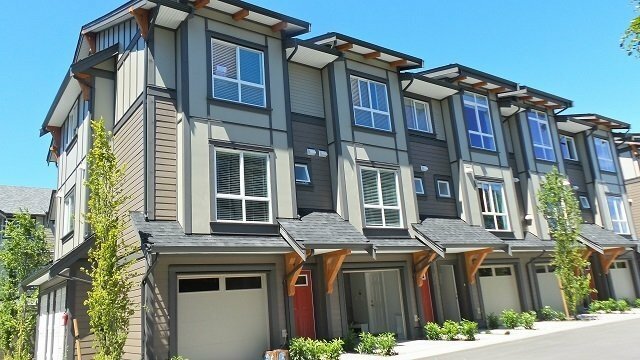 A collection of 35 townhomes with 2 or 3 levels plan on site for buyers to choose. Spacious floor plans offering three bedrooms, 2.5 baths, living and dining room, open kitchen and eating area. 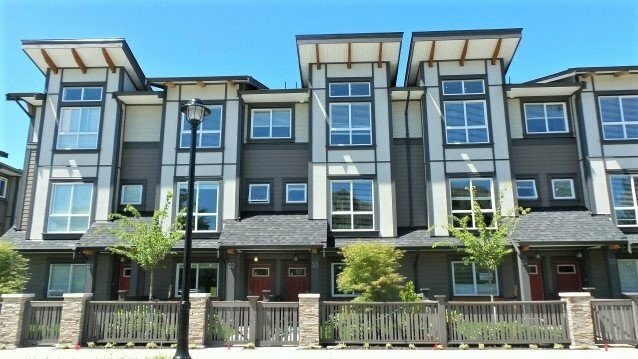 High end finishing, 9' ceiling on main floor, wide plank engineered wood flooring, heat-resistant, sound proof and energy efficient glass windows and doors and security system. Also enjoy a private front yard and 2 car parking garage.